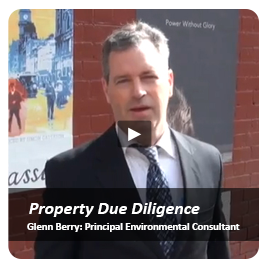 Environmental Investigation into the extent of contamination at Elgin Street, Carlton, Vic. Soil and Groundwater investigation into the amount of LNAPL and soil contamination of a former petrol station site. A former Taxi depot was to be redeveloped into a residential area. Prior to the Audit Atma undertook a groundwater investigation to determine if major liabilities were present. Soil Hazard Categorisation at Queensberry Street, Carlton, Vic. Collection and analysis of soil samples from in-situ material for builder's site (proposed as a multi-storey building), including excavation of a basement car park. Although Category B, the 'Cat B' volume for disposal was minimised by categorising the soil into two separate 'domains' (other domain = Fill). 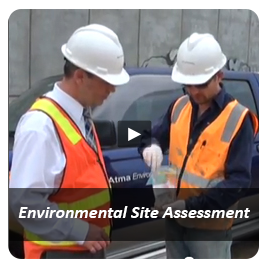 An environmental site history review and inspection report was prepared to inform probable further site assessment requirements by Council at a former inner city commercial site. 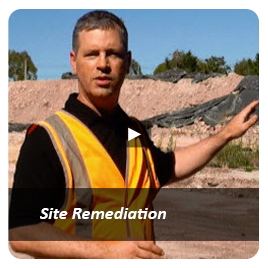 An initial program of soil testing was also completed in parallel, to advise the client on likely site remediation requirements (UST, PAH site contamination) before lodgement of an planning application. 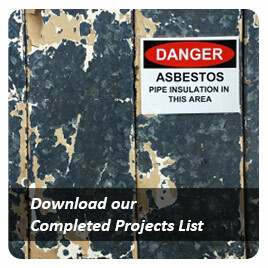 A Comprehensive Environmental Assessment was then prepared in anticipation of planning requirements. Council required that the site's suitability for ongoing ‘non-sensitive’ use (Art Studio) be established. Although zoned residential, it had been used commercially since 1928 with potentially contaminating industries, including asbestos gasket mnfcg. Following assessment, the site was concluded as presenting a low risk for 'non-sensitive' uses, as long as soils stay encapsulated by concrete. A Contamination Management Plan was recommended. 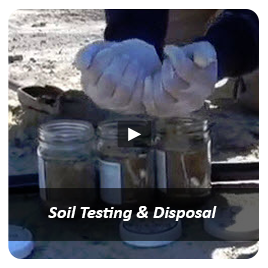 Soil Disposal Classification Testing at Queensberry Street, Carlton, VIC. Involving in-situ soil sampling from a small area of footpath expected to be excavated as part of work on an adjacent SEC power transformer to ascertain the soil hazard classification status of the soil for off-site disposal. 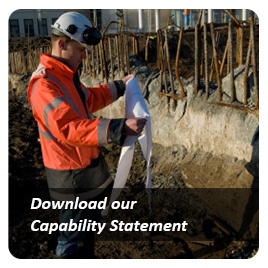 Atma Environmental was commissioned to collect and analyse soil samples from the site to assist in ascertaining the contamination status for disposal. Atma Environmental was engaged to collect and analyse groundwater samples from three previously installed monitoring wells to assist in ascertaining the contamination status of groundwater.